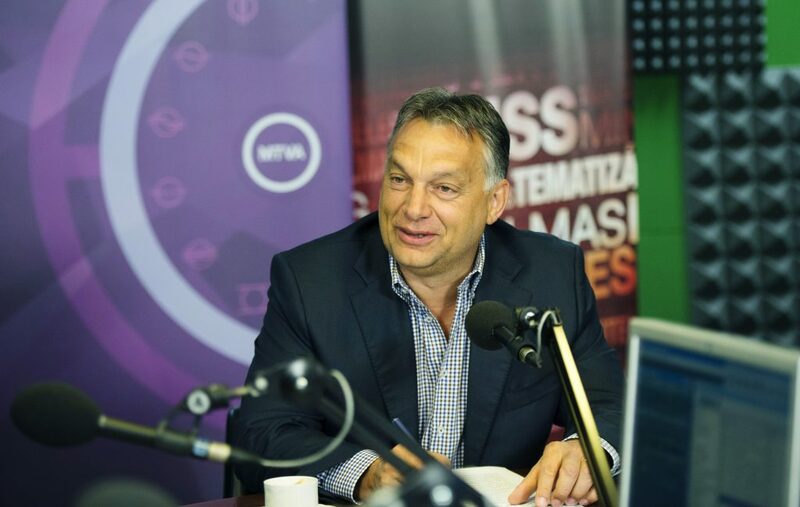 Viktor Orbán in his usual Friday talk at Kossuth Radio talked about the Russian sanctions, labeling them a shot in our own leg, implying that they hurt Hungary and the EU more, than they did Russia. In the program ‘180 Minutes’ the Prime Minister talked about economics, international politics, NATO commitments and possible solutions. 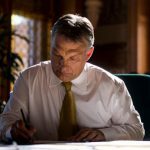 Viktor Orbán also agreed with Slovakian PM Robert Fico, that the west’s policy of sanctions hurt the EU more, and Hungary is looking for partners in changing the EU’s current position. We should not only compensate those who are losing money with the embargo, but we should also rethink the whole sanctions approach. For an export based economy, sanctions will always be against the national interest, he added. The Prime Minister expressed the need for a conference, where the European Union and Russia can negotiate the future of their current cooperation and long-term plans, among them the issue of Ukraine. 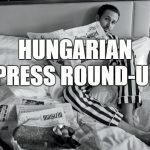 Orbán also spoke about the country’s NATO membership, saying that Hungary only spends 1% of its GDP on defense, instead of the NATO mandated 2%. He added, NATO members would be right to blame us for not doing enough for the joint security of this international community.